The actress gave birth last October 11, 2014. Kristine Hermosa has given birth to a baby boy last October 11, 2014, Saturday. 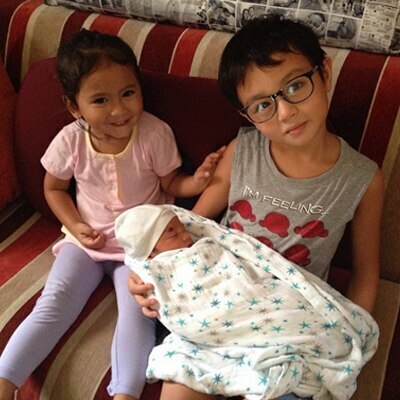 Kristine’s husband, Oyo Boy Sotto, posted a photo of their new child on his Instagram account. "Thank you Lord Jesus for this blessing!" he captioned the photo. They named their baby Kaleb Hanns Sotto. Oyo also posted the photo of his kids, their firstborn Ondria Bliss and adopted son Kristian Daniel who visited the hospital. As of today, the family is already at home. The actor posted a snapshot of his three adorable kids as they arrived home today. Netizens have expressed their happiness over the family’s new bundle of joy and congratulated the couple. "Congrats SOTTO family!! Lil' Kaleb is absolutely adorable! !," @vaningning posted. "Congrats Oyo and Kristine for such a cute baby boy," @96bluesapphire posted. 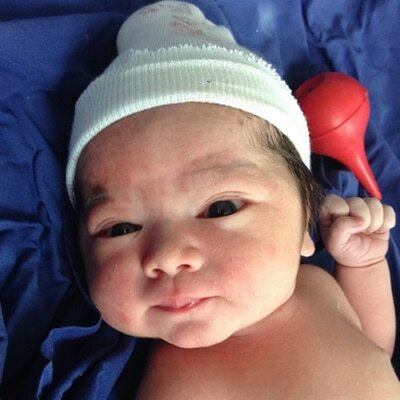 "sooo cute.. congrats oyo and kristine :)," @bhitelz said. Kristine married Oyo Boy Sotto on January 12, 2011. The actress has been a full-time mom ever since. "I’m actually enjoying my life right now. 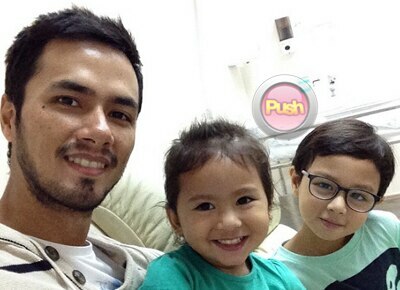 I’m happy with my kids," she said in a recent interview with Push.com.ph. But Kristine stressed that she is still open to doing projects in showbiz. "Like I said before, wala namang problem if may magandang offer but of course hindi ko pwedeng i-sacrifice ang time ko with family, di ba kasi masaya ako dito eh so as long as okay ‘yung schedule okay ‘yung story, lahat okay, no problem,” she said.